Warm tips: We got a big discount from express companies like DHL, TNT and Fedex as well as good rate for us. 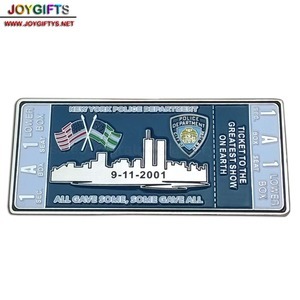 Factory price : We are art and craft manufacturer more than 10 years experience, all our quotations are factory prices. 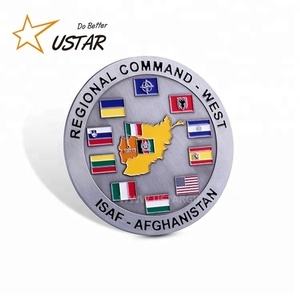 Good service : If you have any problems, please feel free to contact us anytime. 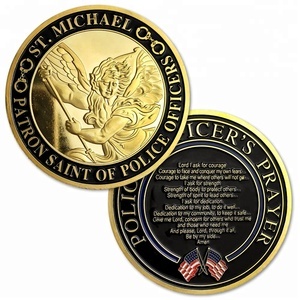 Custom police challenge coin Coins could be made of brass, zinc alloy or pewter casting. Coloring could be soft enamel or imitation cloisonn&eacute; process. Diamond cut or Groove edge is an option for choosing. 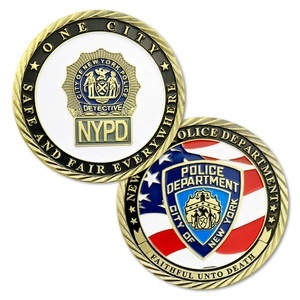 Alibaba.com offers 653 police challenge coin products. About 97% of these are metal crafts, 45% are folk crafts, and 41% are souvenirs. 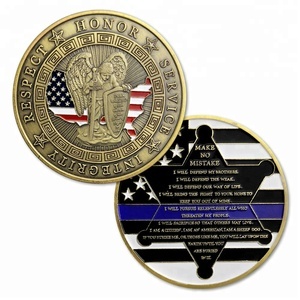 A wide variety of police challenge coin options are available to you, such as free samples. 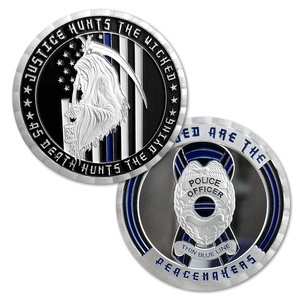 There are 653 police challenge coin suppliers, mainly located in Asia. 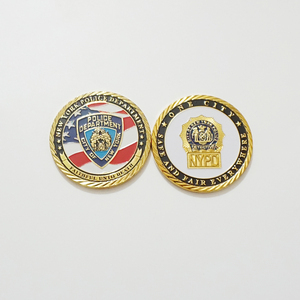 The top supplying countries are China (Mainland), Taiwan, and United States, which supply 99%, 1%, and 1% of police challenge coin respectively. 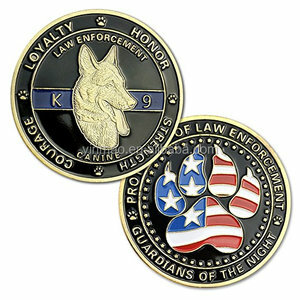 Police challenge coin products are most popular in North America, Western Europe, and South America. You can ensure product safety by selecting from certified suppliers, including 26 with ISO9001, 20 with ISO14001, and 8 with Other certification.